What is the Paddock Club? The Paddock Club is the most exclusive service of the Formula One series. Includes privileged and special view of events, full service of gourmet hospitality, pit lane walkabouts (drivers, cars, teams), parking and many other outstanding services. 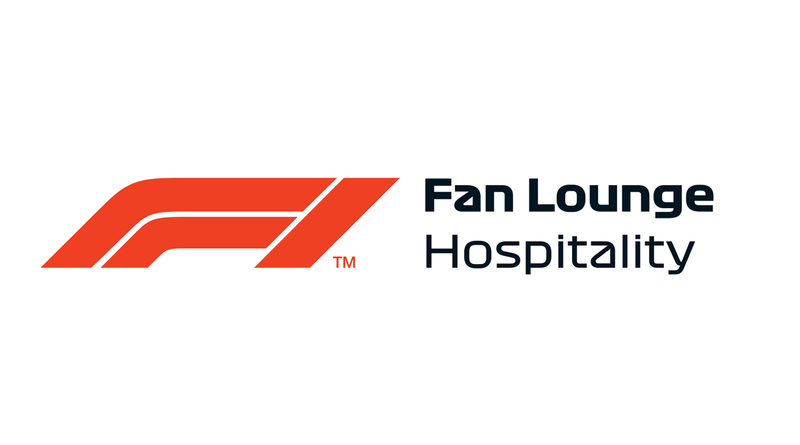 Experience the 2018 Hungarian Grand Prix at the Hungaroring with exclusive access. 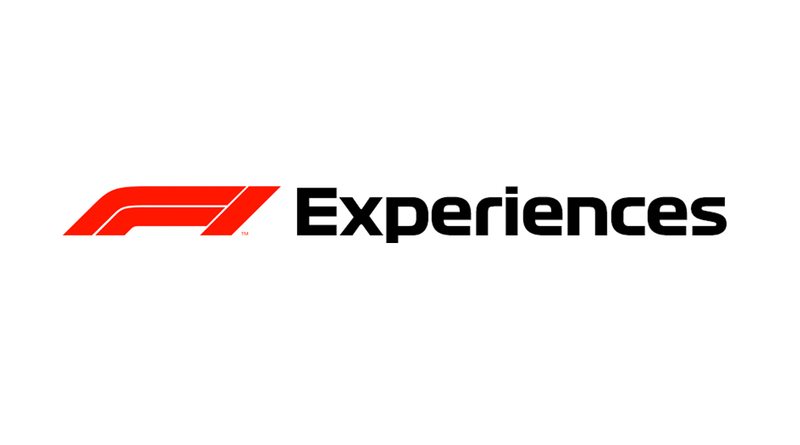 With one of F1® Experiences Ticket Packages, guests will enjoy access that includes meet-and-greets with some of F1’s biggest names, pit lane walks, Paddock Club parties, driving tours of the track, podium photo ops and more to go along with your 3-day race ticket. 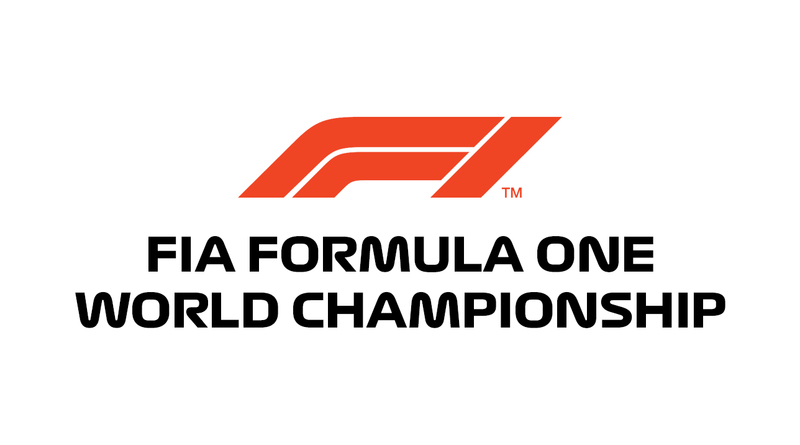 The Formula 1 is the most popular series on worldwilde, what consists many contries of all continent. Here find more information about Formula 1 international races and tickets. 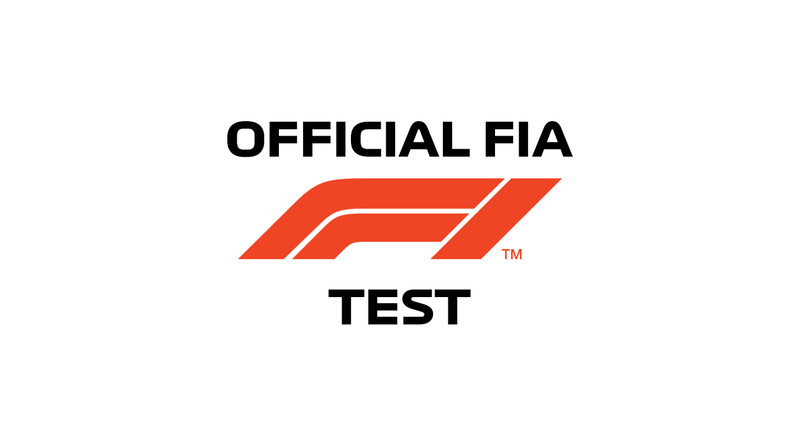 The FIA brought the official F1 test to Hungaroring in 2017. Test gives great experiences for spectators. 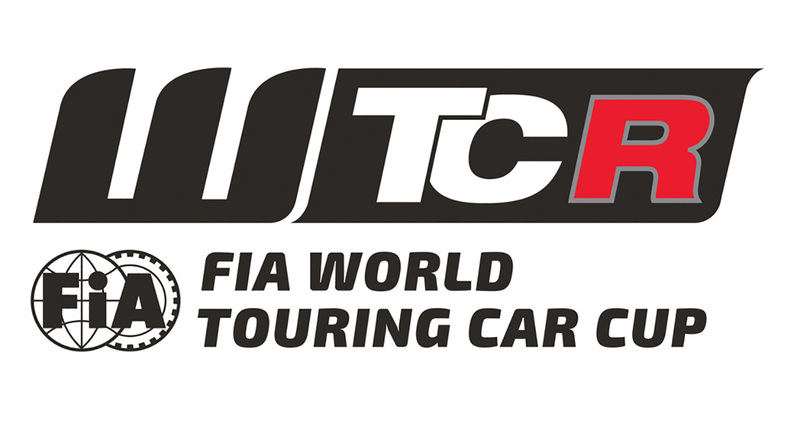 The WTCC and TCR racing have united in the year 2018, these created the WTCR world series. It was very popular at the first time at the Hungaroring. Norbert Michelisz, as the driver of Hyndai team and Dani Nagy, as the pilot of M1ra try to conquer the hungarian circuit. Next to them Norbert Nagy and Zsolt Szabó, the pilots of Zengő motorsport try to reach the best ranks. Legendary vehicles, memorable race cars, classic and vintage wheels – this is Hungaroring Classic. A special event, where the machines of the past show one more time why they become unforgettable. Many model, type and special car from different competions can be seen during this unique weekend in authentic environment. The Great Run will be organized also this year in the heart of Budapest? Yes, this is the Great Run, which apart from being a fantastic and spectacular event for the spectators, has the explicit aim of bringing the motorsport closer to the people. This event has become a tradition in the Hungarian capital, allowing fans as close to the race cars, motorbikes, trucks and drivers as could never come true in a closed circuit. The German Touring Cars Masters return to Hungaroring. 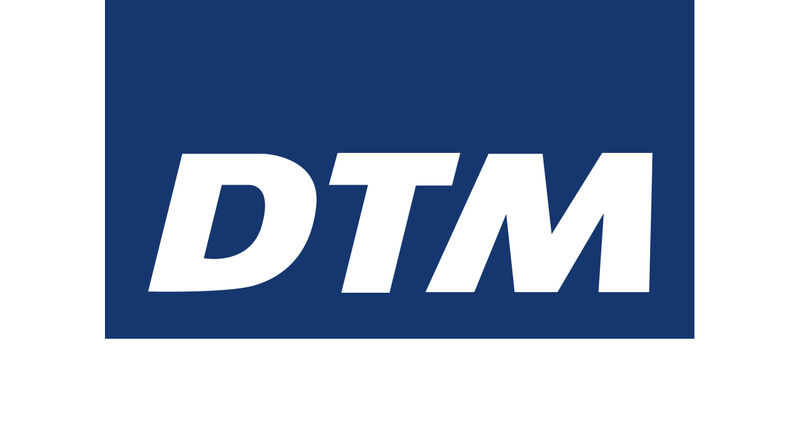 The fans should be prepared and put in their calendar the dates of the next DTM season. 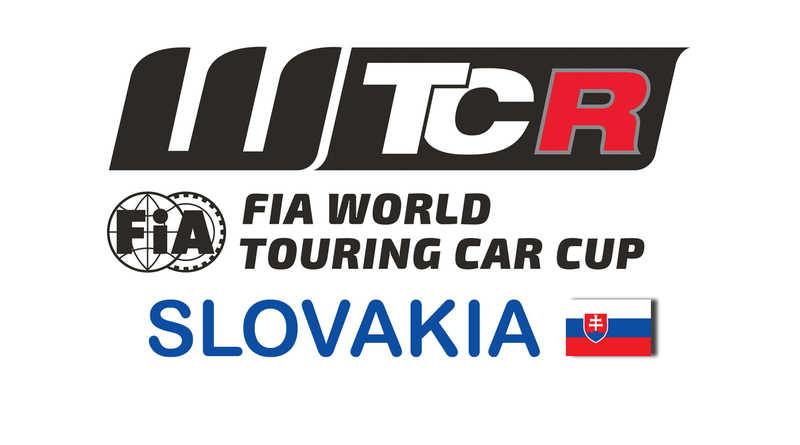 The succesful of WTCR world series hasn't finished at Hungaroring. 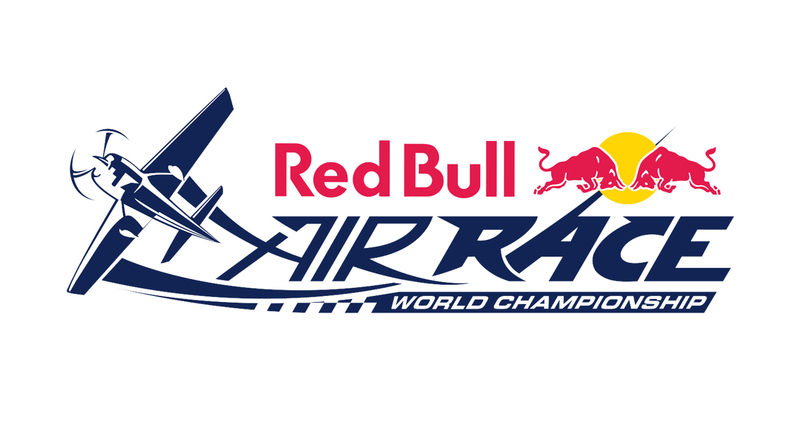 This time the venue is Slovakia where a great challange is waiting for teams and pilots. 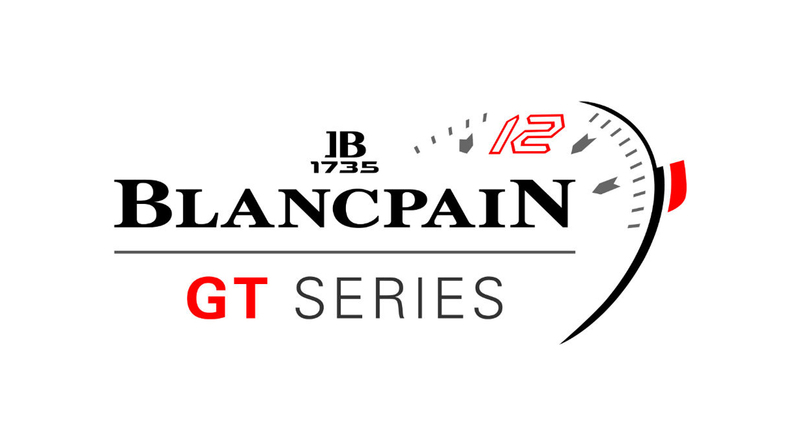 The first weekend of September will be organized the Blancpain GT Series - Sprint Cup at the Hungaroring. The entry is free for all. 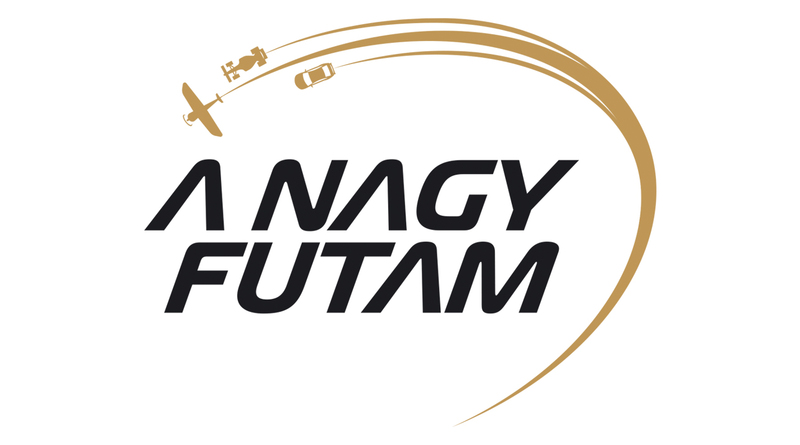 The main event gives back again to Hungaroring. This year the International GT Open will be held at Hungaroring again. It will be the 4th turn of the racing . The entry is free for all spectators. 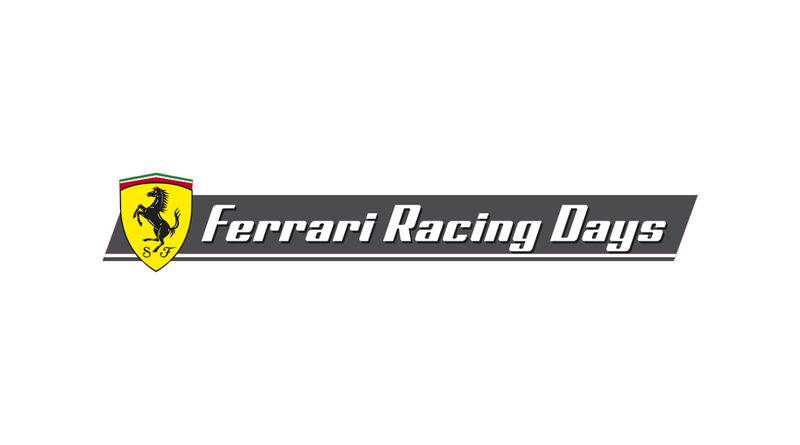 Ferrari Challenge Trophy is one of the most popular brand cup series, mainly for bringing newcomers together with the experienced drivers – to the joy of the spectators. The sheer sight of a Ferrari is thrilling on its own, especially when they roll along the asphalt of Hungaroring in a race against each other. MotoGP is the one of the most popular motorsport race. 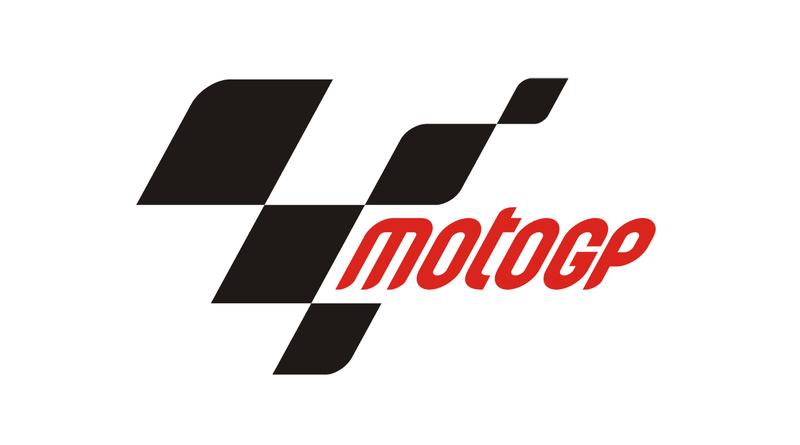 Here find more information and tickets about MotoGp in different contries.